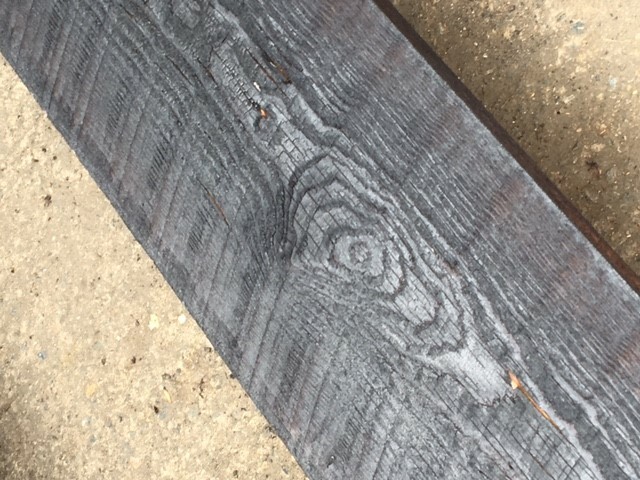 The ancient Japanese technique that preserves wood by charring it with fire is known as Shou Sugi Ban. 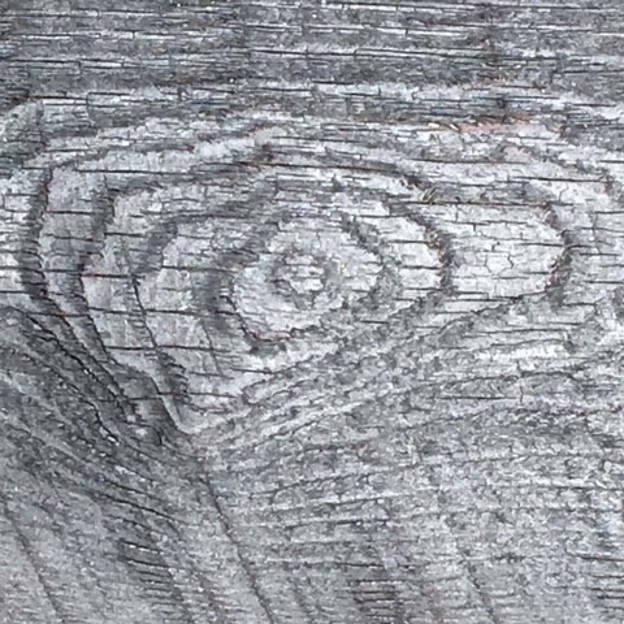 The wood is charred, cooled, and cleaned. It is an environmentally friendly way to preserve timber and make it fire-resistant. Chemical preservatives, paints, and retardants are unnecessary. It can be used outdoors as well as indoors. Please contact us for a quote for your project.